First of all, there is a difference between doing due diligence in an IPO versus in a Merger or Acquisition. In an IPO, you’ll be offering securities publicly to the world based on representations that are subject of federal and state securities law. This is done in order to make sure that your public offering is lawful. In the context of a Mergers or Acquisitions, the transaction can be either public or private. 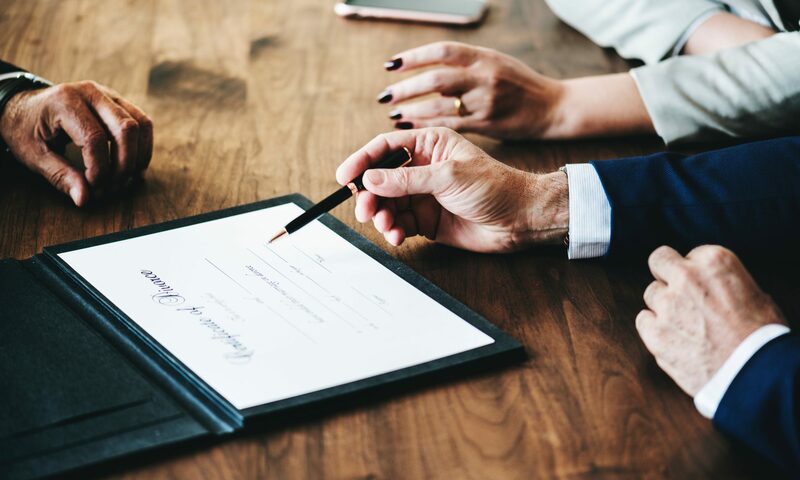 In a public merger of stock for stock, the same general principles apply, namely federal and state securities laws are overlaid on common law principles. In the case of a private M&A, it can be done on any basis mutually agreeable to the parties. Naturally, the buyer wants to do a lot of due diligence because of the old principle of “buyer beware.” So the buyer carries the burden of due diligence. This is especially true where the buyer is paying cash, because cash is always exactly what it is. In other words, $10 USD is $10 USD. If instead the buyer is paying partly in securities, then the seller has to do due diligence to make sure the value of securities is real. The obvious pitfall is sloppy work. In the world we live in today, an enormous amount of diligence is required for any transaction involving securities. A buyer paying cash has an equally heavy burden of due diligence in investigating the seller. The management of the parties, their accountants, and lawyers should all be involved and have clear communication channels to avoid communication-related mistakes. The most crucial steps are a thorough analysis of the competitive situation and the background and biographical history of the principles. Every time you think you can skip one of those steps, you make tragic mistake. Additionally, you’ll likely want to include interviews with the company’s customers. You always should interview at least three, preferably five, customers. As well, you should always speak to two who are competitors with one another. For example, if you’re doing due diligence on a product sold in both Walmart and Costco, make sure to interview customers that buy the product at competing locations. To streamline these steps, sometimes outside service providers for biographical diligence are a good idea. They will research the potential sources of information about your investigation so that you pick exactly the right source for information. The primary benefit of due diligence is that you always learn something new if you do a good job. Sometimes what you learn is that there is a better company available or a better tech to investigate.